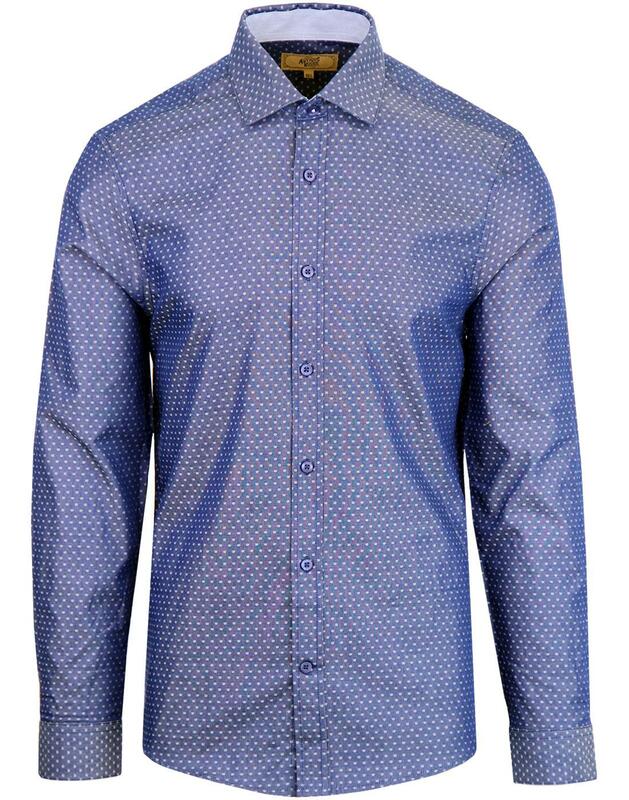 Antique Rogue retro spread collar polka dot shirt in blue. 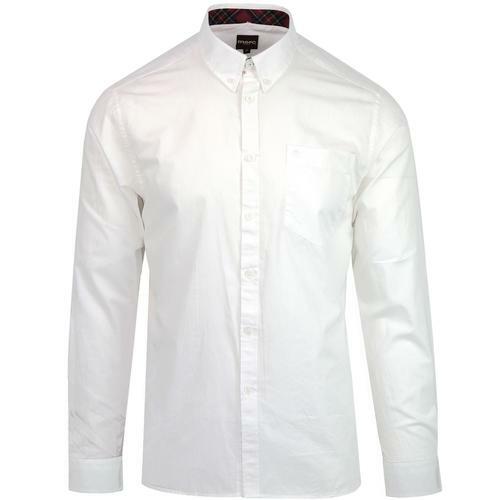 A fab tailored shirt packed with retro styling. Tonal blue polka dot pattern throughout oozes 60's mod style and matches the backdrop perfectly. 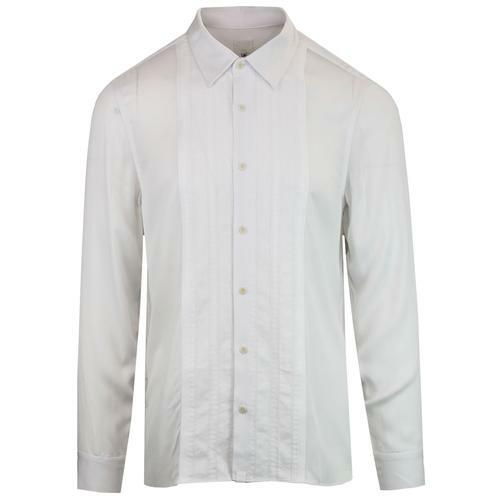 Wide spread collar adds a formal touch and ensures a smart aesthetic for this awesome Antique Rogue shirt. Team with a full 3 piece Antique Rogue suit for a true smart mod look. 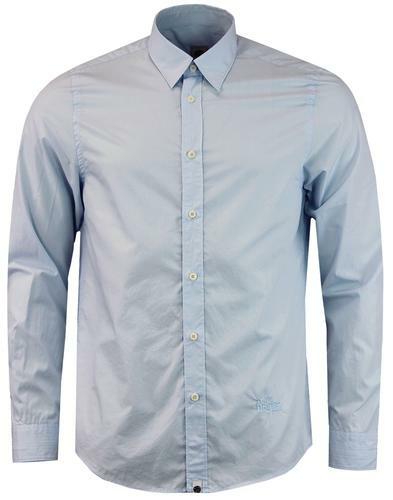 - Guide London men's spread collar polka dot shirt Blue.